A Minneapolis landmark turned into swanky housing, CW Lofts is one of Minneapolis' true loft conversions. Originally the Cream of Wheat building, it was converted in the mid 2000's by the same developer who built the American Trio Lofts near the Mill District. 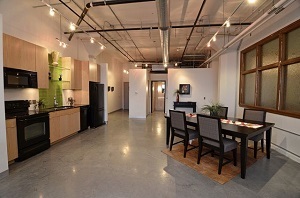 Experience urban living at its best at CW Lofts. Homebuyers can choose between live-work units to spacious two level units. CW Lofts are also centrally located in NE Minneapolis, residents are close to Downtown Minneapolis, the University of Minnesota, shopping and Gross Golf Course. Fantastic in-house amenities and spectacular views of the Downtown skyline only adds to their appeal. If you like loft housing in the NE Minneapolis area, you might also be interested in the Madison Lofts and 1901 E Hennepin. Parking in the CW lofts can be indoor or outside in an assigned lot. See all CW Lofts for sale in Minneapolis below or read more about the building features and amenities that make this one of the premier loft housing options in NE Minneapolis. Looking to live at the CW Lofts but not finding what you are looking for? Inquire about our 'off MLS' Minneapolis Condo and Loft pocket listings. Units range from split level units, open loft spaces, live work spaces, and artist lofts. The tower at the center of the building was also converted into a home. Characteristics typical in the CW condos include concrete floors and ceilings, brick walls, large industrial windows and exposed duct work. If you are looking to live in residential NE Minneapolis, but want a loft space, the CW Lofts is one of three loft options outside of the riverfront/St. Anthony Main area. 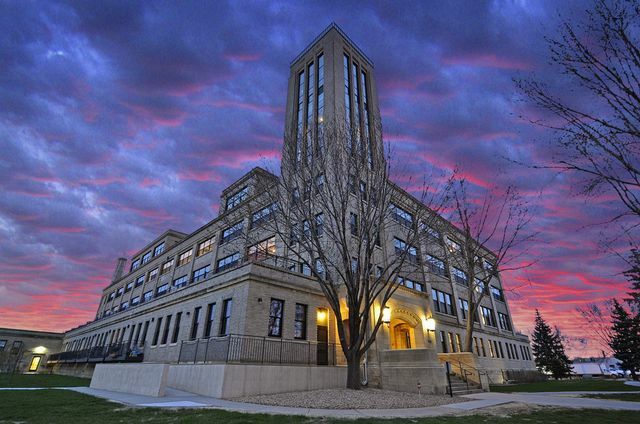 CW Lofts combines convenience with a great location in the heart of NE Minneapolis. The building connects to the Minneapolis Grand Rounds parkway system, and is also just minutes from Downtown Minneapolis' attractions and amenities. Residents can also take advantage of grocery stores, restaurants, and Jim Lupient Water Park within walking distance from CW Lofts for sale. 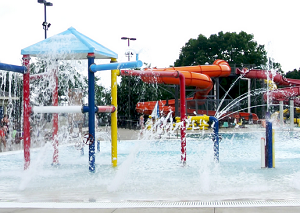 Parks: Jim Lupient Water Park, Van Cleve Park, Marcy Park, Windom Park, Ridgeway Parkway Park, Northeast Athletic Field, Gold Medal Park. Restaurants: Nordeast Eatery, Chin Dian Cafe, Zakia Deli, Obento-Ya Japanese Bistro, Square Peg, The Bridgewood, Hazel's Northeast, Vic's Restaurant, Baja Sol Tortilla Grill, Al's Breakfast, Manning Cafe. Shopping: Rainbow Foods, Target, OfficeMax, GNC, Gopher Grocery, Dinkytown Wine & Spirits, Surdyk's Liquor & Cheese Shop, Lund's, Walgreens, Eastside Food Co-op, HarMar Mall, Macy's. 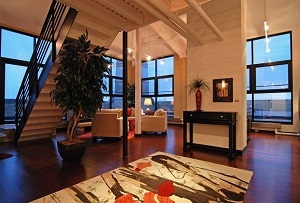 Do you own a condo in the CW Lofts and happen to be thinking about selling? Let me assess your condos value and get you a price quote. Fill out my condo sellers form and our team of Minneapolis condo experts at Downtown Resource Group will get back to you with more information on the recent sales activity in your building as well as provide you a marketing plan and general market assessment.